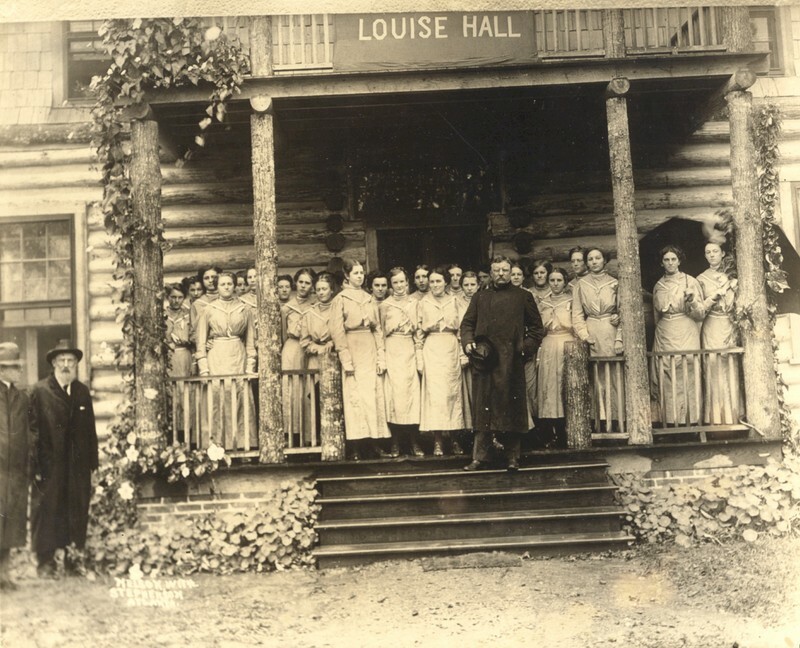 President Roosevelt visits Louise Hall and female students at the Berry Schools. “Theodore Roosevelt visits Louise Hall.” Martha Berry Digital Archive. Eds. Schlitz, Stephanie A., Rachel Renaud, Meg Ratliff, et al. Mount Berry: Berry College, 2012. accessed April 21, 2019, https://mbda.berry.edu/items/show/7609.